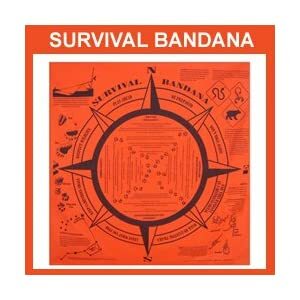 playa recipes | I'm going to Burning Man. 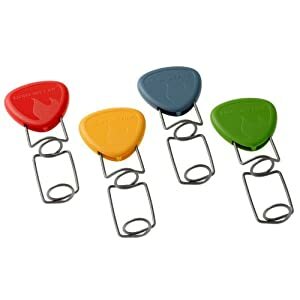 Holds over 300ml (1.25 cups) and includes measuring lines for 100ml, 200ml, and 300ml. Made from environmentally friendly polypropylene plastic. Weighs just 65g (2.3 oz). Design by Joachim Nordwall, J. Nordwall Design, Sweden. 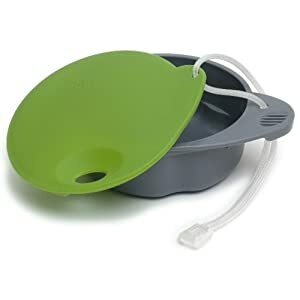 A spill-free cup with a lid to keep hot beverages warm and make it easy to drink even under difficult conditions such as aboard a boat. As practical in the city as in the great outdoors. The spill-free cup is big enough for soup, has measuring lines and floats. It seems to have a hole in the lid, presumably for a straw. I wonder how the lid stays on? Screws? Clicks? I have the Dusty Swan mug, no lid and totally spills everywhere. Then I might use a sippy cup with a straw, but it leaks through the straw and is a pain to clean. I’m sorely tempted to buy one, but need to put every spare penny towards the stupid plane ticket. 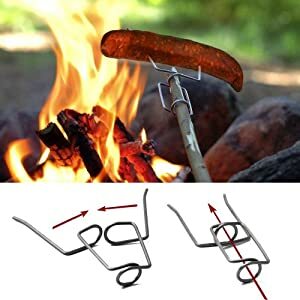 At first I thought it was a flint striker firestarter thingie, but you take that colored bit off and you’ve got a…well, stick holder. 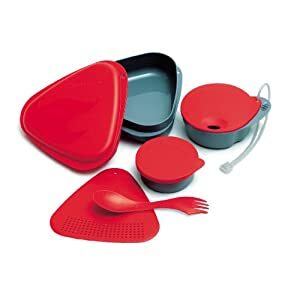 You can get the cup and spork plus two plates, a combined colander and cutting board, and a small waterproof box. If I wasn’t enamored of my Orikaso (that I’m really glad didn’t sell when I tried to get rid of it) I’d probably get it. I just like the sporks that much! 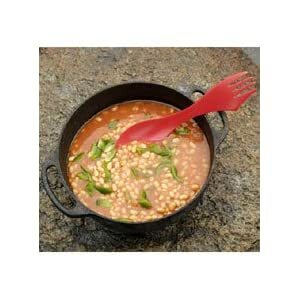 Lick ’em right clean – the LMF spork and the dishes. No grey water. No paper towels. Just kidding. Man, I want a gitd spork! Here’s a six-minute spork review for you diehard sporkheads – warning, spork abuse. Sporkians? 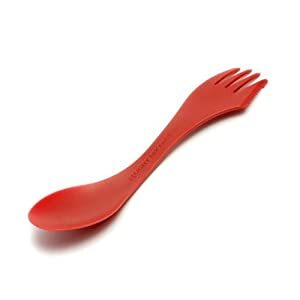 Sporkkies? Ooooh, you like spork torture, you naughty thing? Man, I just spent waaaay too much time looking at sp0rk videos on youtube. But in this one I got a better look at that cup, confirm the hole and officializing my “how can it be spill-proof when there’s a hole in the lid?” ponderance. Dear lord I seriously need companies to send me products to review because some of these videos are just awful (ok…the uniform and accent help)! I just ate some Kaweka beef chili with beans. It is from New Zealand. It was pretty tasty, for food in a pouch. “New Zealand beef, plum tomatoes and red kidney beans wtih authentic seasoning.” I was curious, what “authentic” New Zealand chili encompassed. It proudly says “GLUTEN FREE” on the front, which always makes me happy. The ingredients are: ground beef, tomatoes, vegetable stock (water, onions, carrots, celery, leeks, mushrooms, tomato paste, herbs, spices), red kidney beans, onions, tomato paste, garlic, rice bran oil, spices, paprika, chili powder. What? …that is all actual food. Unless NZ isn’t required to list every single ingredient, and there are hidden -ites and -mites, etc. Having looked at other similiar food in a pouch options, I’ve not found one so simple. I’ll just have to pick some up on my next trip to New Zealand. (I don’t have a next trip to New Zealand).